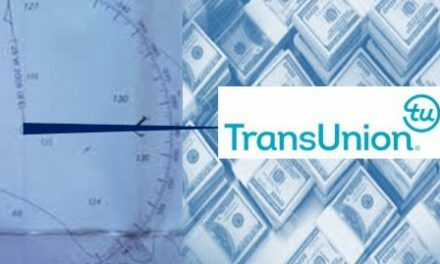 700 Credit, LLC, the automotive industry’s leading provider of credit reports, compliance solutions, prescreen and consumer pre-qualification products and services, announced a 45-day pilot providing free TransUnion VantageScores for all current credit report clients. 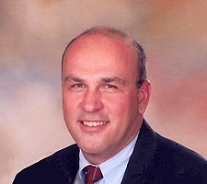 VantageScore, jointly owned by Equifax, Experian and TransUnion, is a scoring model that offers an alternative, cost effective credit score solution for automotive dealers. 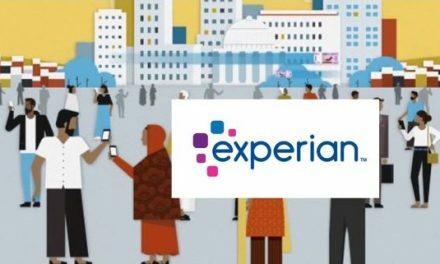 VantageScore has identifiable benefits including scoring more consumers 18 and over that are newer to credit, in addition to people who have been credit inactive for over 6 months. As a result, VantageScore provides credit scores for 40M+ consumers that are unscoreable when conventional models are used by dealers and auto lenders. VantageScore credit scores are used by lenders, landlords, utility companies, telecom companies, and many others to determine creditworthiness. 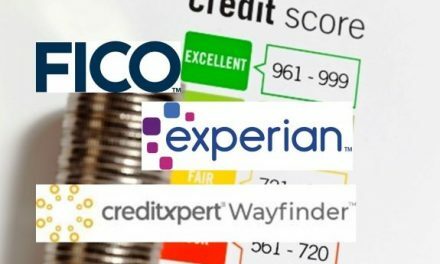 A recent study found that nearly 10.5 billion VantageScore credit scores were used by over 2,800 unique users, including more than 2,200 lenders, from July 2017 to June 2018. 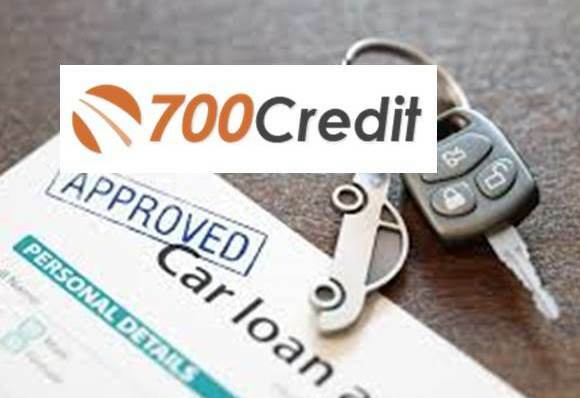 700Credit is the automotive industry’s leading provider of credit reports, compliance products and prescreen services. The company’s product and service offerings include: credit reports, dealer-facing prescreen and consumer-facing pre-qualification platforms, OFAC compliance, Red Flag solutions, score disclosure notices, adverse action notices and more. 700Credit’s goal is to provide its clients with the highest quality data in a compliant framework in the most efficient manner possible. For more information about 700Credit, visit http://www.700credit.com.